Last month, on Black Friday, I was able to obtain a LG G Android Smartwatch for half price (Go me! ), as a present for myself while in hospital. 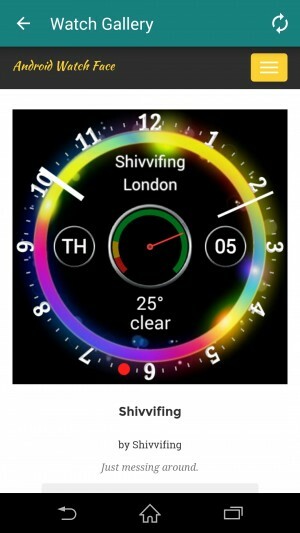 The last few days, I’ve been experimenting with creating my own watch faces using the Intellicom Watchface kit from Google Play store. And so, while I wait for lunch to finish cooking, I thought I’d showcase (read show off) a few that I’ve uploaded for sharing. The first of them is a custom aviator style watch which I called the Shivviator. 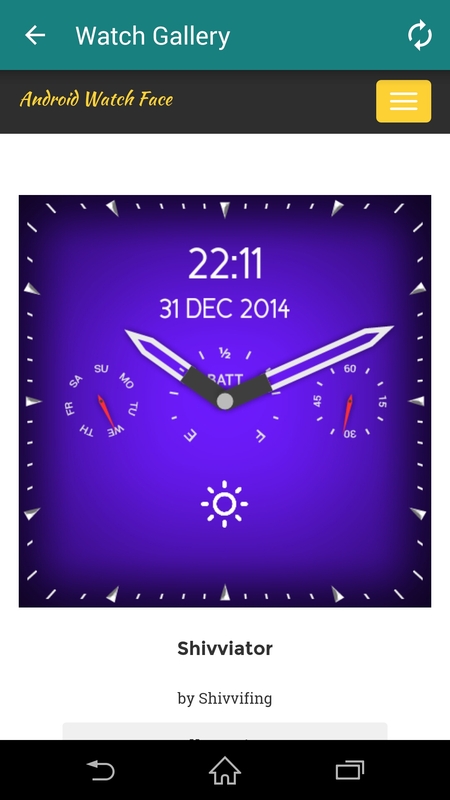 It’s a purple themed watchface, easy to read and with plenty of information, including battery level and a simple weather widget. Not my first face, but certainly one of them. The next one is one of my favourites, and one I made as a kind of New Year celebratory thing. It also has a nice rainbow theme that I think lends itself to Pride Parades and the like. I’ve not tried it on a round model, but I think it’d work rather nicely. And finally, something I made this morning with a winter theme. I hope to add a snow theme to it later once I can find or make one suitable. Next Post: Did the Earth move?